These casual pasta meals range from spiced sausage noodles to gnocchi dishes that are gluten-free. Though associated with fine dining, pastas are becoming increasingly popular within the casual restaurant realm. 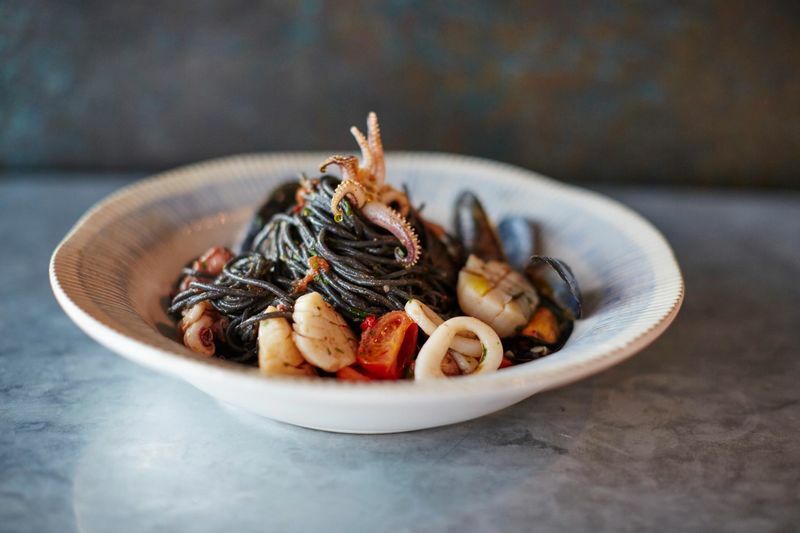 Pasta dishes are no longer solely a staple of gourmet restaurants but are also synonymous with convenient pizzerias, fast food establishments and casual bars that cater to a budget-conscious consumers. 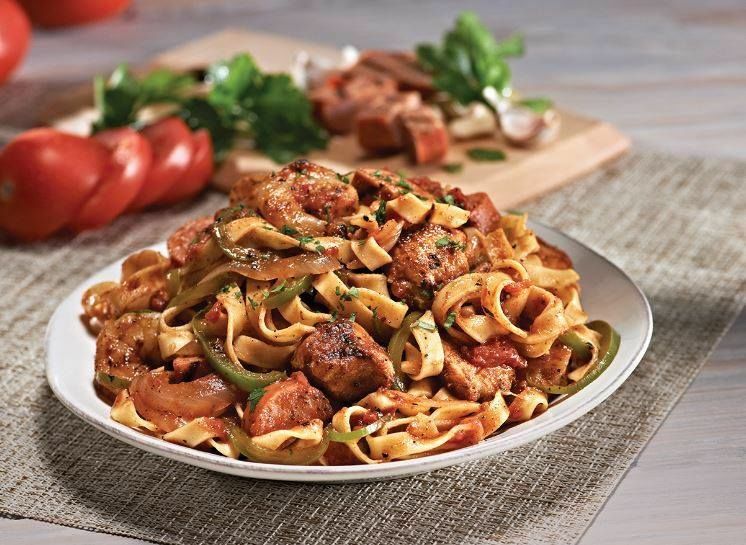 Standouts include chipotle chicken linguini dishes that remix tradition along with portion-controlled meals that are a healthier alternative to traditional pasta meals. Other favorites include menu items that are crafted with spiced sausage and light white wine ingredients. Though they feature artisanal ingredients, these signature dishes are made affordable and cater to a budget-conscious demographic with an appreciation for great taste and quality.